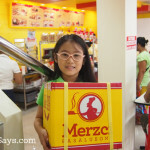 Vlogger Dindin at the opening of the new Merzci SM-North, carrying a small box of pasalubong treats. 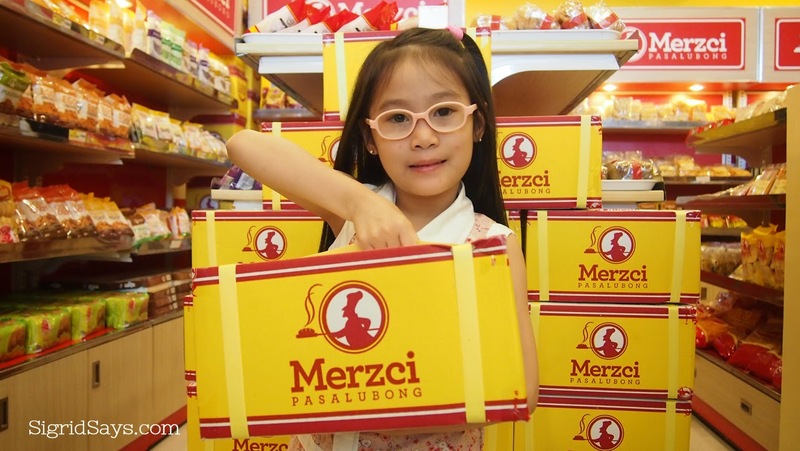 Merzci Pasalubong (formerly known as Merci Pasalubong) has re-opened at a better location and an improved store at the SM City Bacolod north wing expansion. 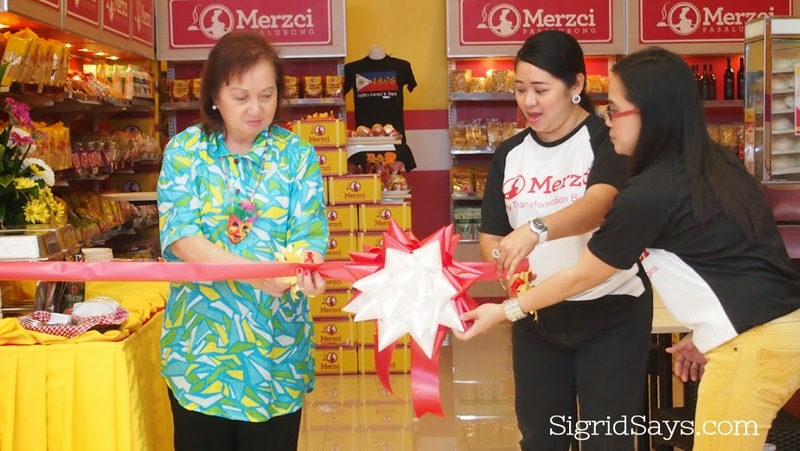 Bacolod First Lady Josefa Puentevella heads the ribbon-cutting ceremony of the new store with Merzci Senior Operations Manager Ches Gellecanao. Now located on the third floor beside the SMX Convention Center, Merzci Pasalubong believes that with its new and improved store, it can best cater to the needs of their ever-growing clientele. The old Merci shop was located at the ground floor of SM North, which started serving the public since March 1, 2007. Seven years later, with the improvements at the SM North wing, Merzci catches up with the changes in the mall its new location and all-improved store. At the new Merzci store, they now feature a red couch so that their shoppers can stop to rest and be comfortable. They can partake of the snack items offered and enjoy some drinks while waiting for their items to be boxed. A must-try is the Merzci chicken siopao–a long-time favorite of Bacolodnons for about 20 years already. The brightly-lit store is stuffed with pasalubong treats that Bacolod and Merzci is famous for. 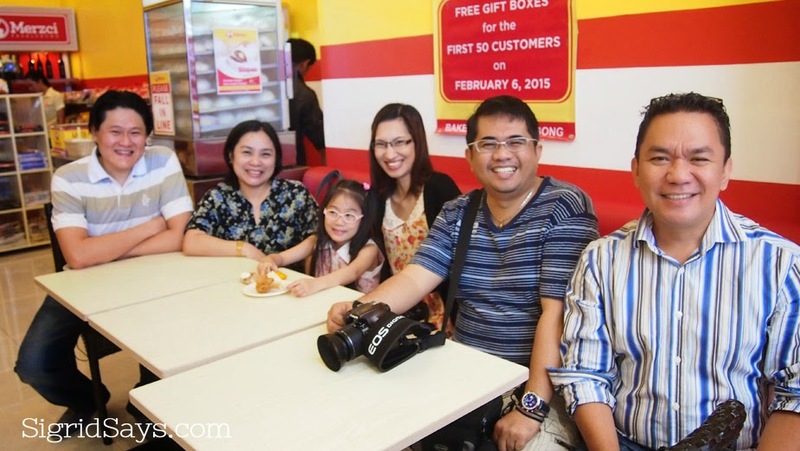 Members of the Negrense Blogging Society, from left, Dennis, Sigrid, Dindin, Dhadha Garcia, Ed Joven, and Jojo Vito on the Merzci red couch. 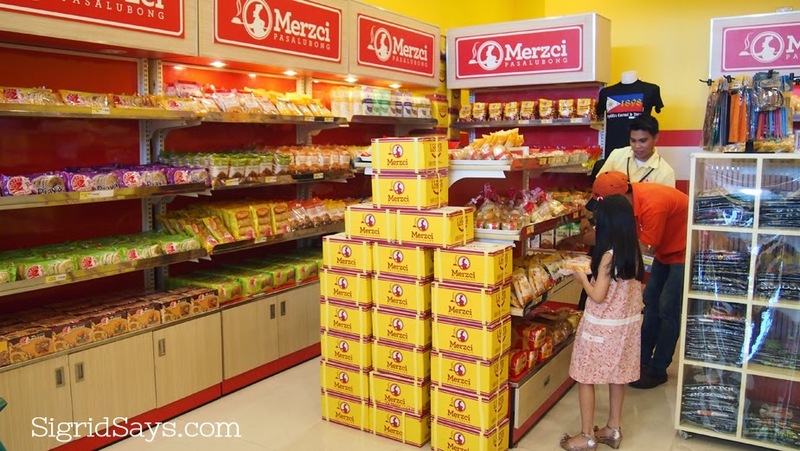 With now more than 40 pasalubong outlets serving in the province of Negros Occidental, Merzci Pasalubong continues to be one of the leading if not the biggest players in the Bacolod pasalubong industry. Merzci SM-North is open daily during mall hours, from 10AM to 9PM. 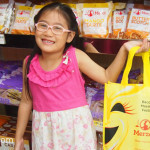 Merzci is a brand of CM & Sons Food Products, Inc., located at Hervias Village II, Brgy. Villamonte, Bacolod City. 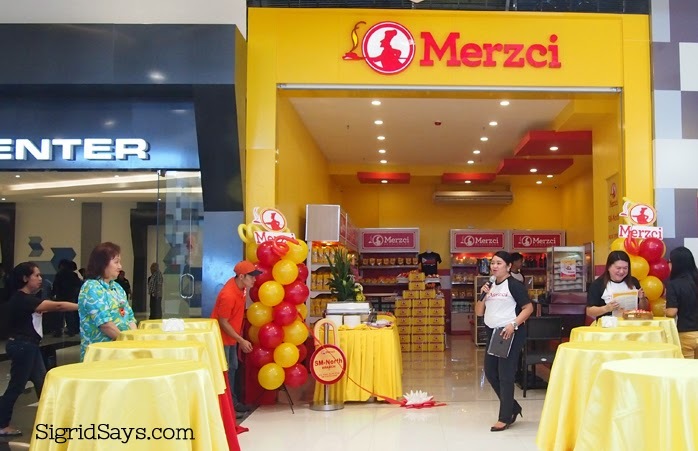 The new Merzci store is located beside the SMX Convention Center at the third floor of SM City Bacolod north wing expansion. 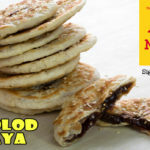 Merzci is one of the best bacolod pasalubong. But for me, Merzci is the best. With so many branches and a lot of delicious and sweet foods to buy, there’s no doubt about it. Thank you Merzci for feeding our stomach right after our very long trip!